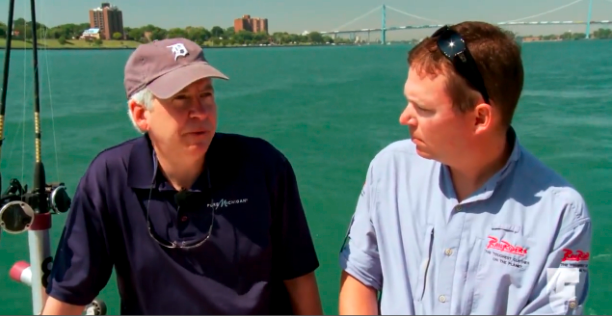 In the season finale of “World Fishing Journal,” the outstanding fishing opportunities in Michigan were highlighted.The program, which airs on World Fishing Network, visited a variety of Michigan lakes and rivers. It includes interviews with Governor Rick Snyder and Michigan DNR staff. After the jump, watch the first 8 minutes of the show to see many familiar faces and programs that make Michigan a great state to fish.